Welcome to the Shamrock Boat Owners' Club. If you are new to our site, please be sure to Register. 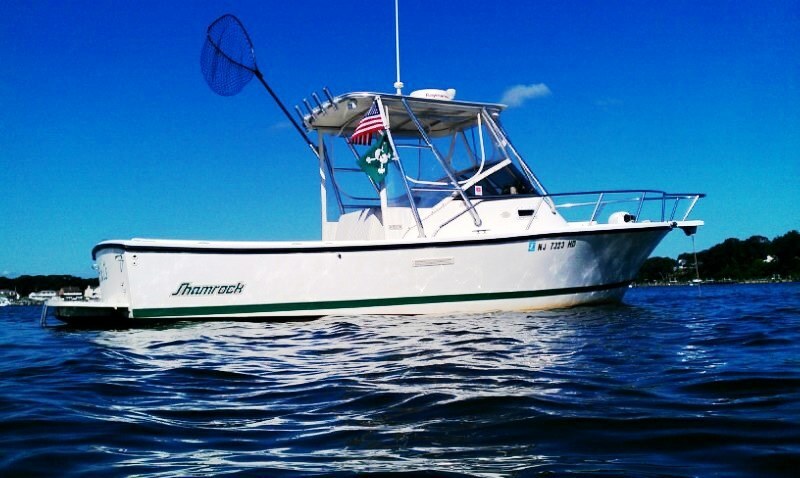 Our forums are where you will find a wealth of information on Shamrock Boats and meet the largest group of Shamrock owners. Whether you own a Shamrock or are planning to buy one, you will find a great community of owners here! 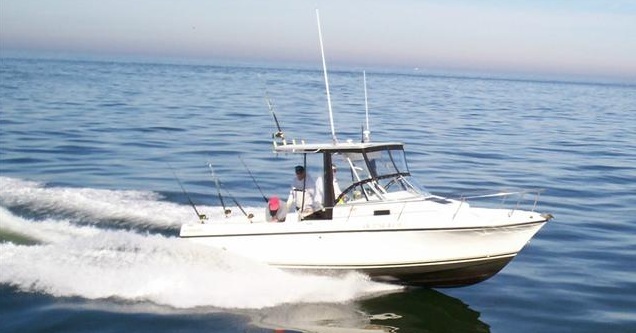 Member Fish Hunter's 1992 22 ft Warrior, 351 Indmar FWC Rebuilt in 2010. 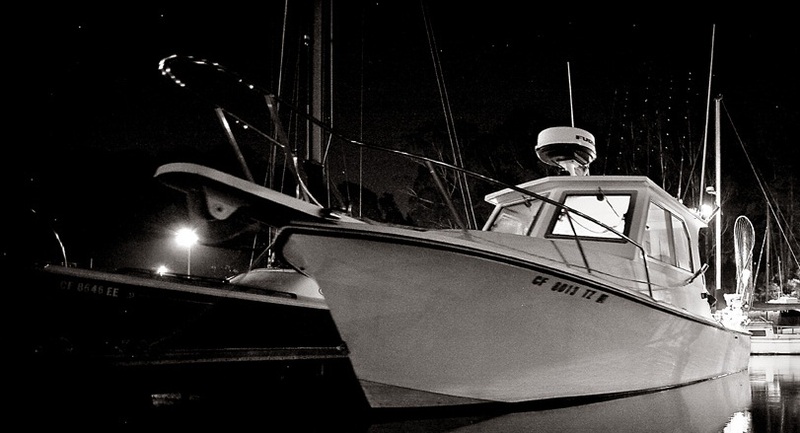 Each week we will be updating our home page and facebook page cover with pictures of members' boats. 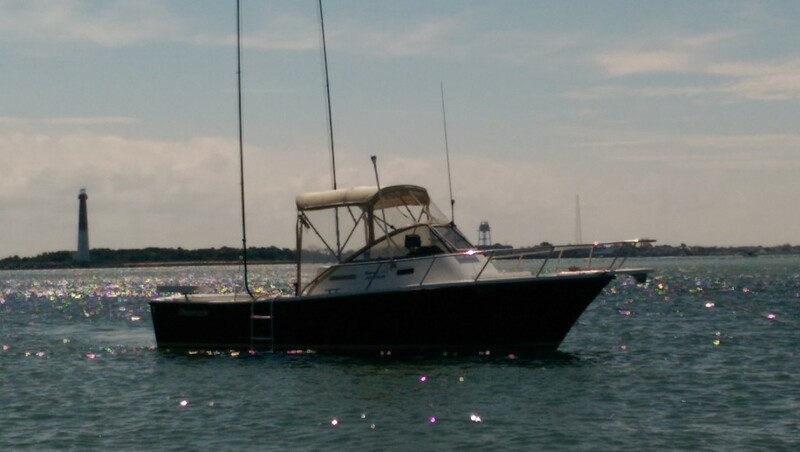 To submit a picture of your boat, click here to visit the thread. Visit facebook.com/fishtheclassic to see the featured boats. Our new About Shamrock section is a history of Shamrock boats that is currently underway thanks to our members. Many of the contributions are found right here. If you are a Shamrock buff and have some brochures, articles, or general history to contribute to the page, send a private message to our site's administrator at FTCconsultant.